Put yourself into thrilling action-puzzle adventure! 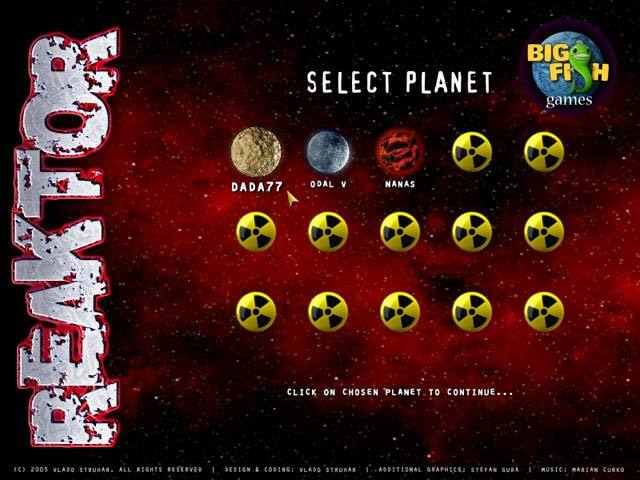 Your task is to clean broken nuclear reactors and save 15 planets from destruction. You must match coloured plutonium blocks to terminate them. 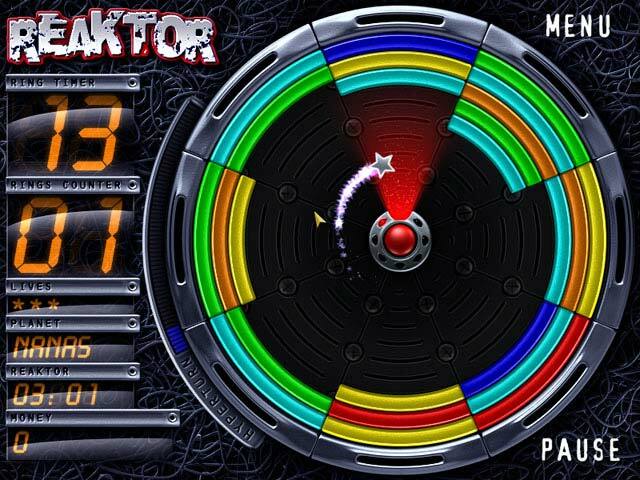 If they touch the reaktor core, you’re gone! 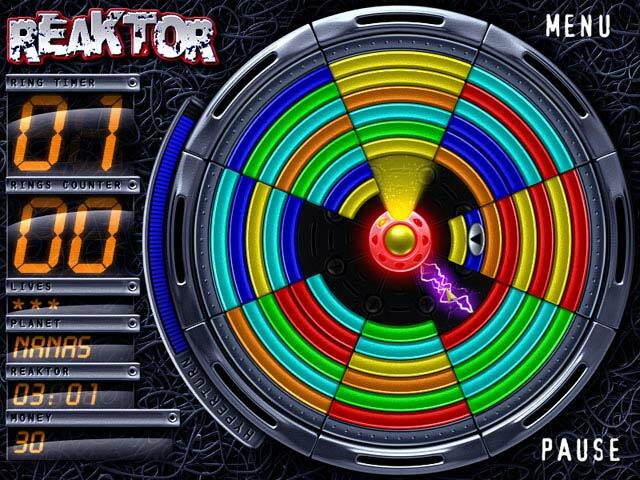 Enjoy perfect 3D accelerated graphics and stunning sound effects of Reaktor.